MANILA– Growth in developing Asia could slow for a second straight year in 2019 and lose further momentum in 2020, the Asian Development Bank (ADB) said on Wednesday, warning of rising economic risks from a bitter Sino-U.S.trade war and a potentially disorderly Brexit. Developing Asia, which groups 45 countries in the Asia-Pacific region, is expected to grow 5.7 this year, the ADB said in its Asian Development Outlook report, slowing from a projected 5.9 percent expansion in 2018 and 6.2 percent growth in 2017. The 2019 forecast represents a slight downgrade from its December forecast of 5.8 percent. For 2020, the region is forecast to grow 5.6 percent, which would be the slowest since 2001. 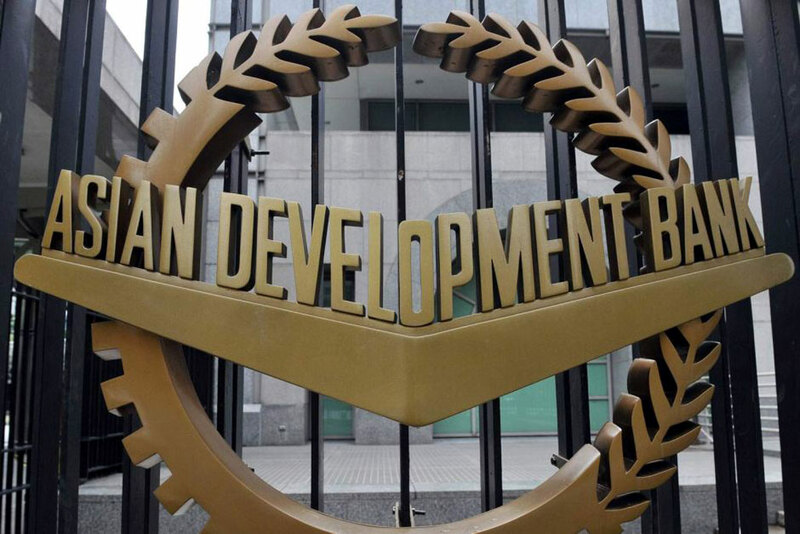 “A drawn out or deteriorating trade conflict between the People’s Republic of China and the United States could undermine investment and growth in developing Asia”, Yasuyuki Sawada, ADB’s chief economist, said in a statement. The lender also cited uncertainties stemming from U.S. fiscal policy and a possible disorderly Brexit as risks to its outlook because they could slow growth in advanced economies and cloud the outlook for the world’s second largest economy. “Though abrupt increases in U.S. interest rates appear to have ceased for the time being, policy makers must remain vigilant in these uncertain times,” Sawada said. China’s economy will probably grow 6.3 percent this year, the ADB said, unchanged from its December projection, but slower than the country’s 6.6 percent expansion in 2018 despite recent government stimulus measures including more tax cuts and increased state spending on infrastructure. Growth in the Chinese mainland is projected to cool further to 6.1 percent in 2020. Beyond trade risks, the ADB said China’s growth will also be retrained by restrictions on shadow banking, which is expected to limit credit expansion even as fiscal stimulus provides some offset. “I should emphasize although the government would like to stablize growth, it wouldn’t want to push up the growth rate as in previous years when you saw a big stimulus package, like in the period of 2008-2009,” said Jian Zhuang, senior economist at ADB in Beijing. Chinese banks may still remain reluctant to lower lending costs for companies partly on worries of rising risks of corporate defaults in a slowing economy. The central bank could take further actions, such as cutting the benchmark 1-year lending and desposit rates, the ADB said. China has set its 2019 economic growth target at 6.0 to 6.5 percent. By region, South Asia will remain the fastest growing in Asia Pacific, with the ADB predicting an expansion of 6.8 percent this year - lower than its previous forecast of 7.1 percent - and 6.9 percent next year. From an estimated 7.0 percent growth in 2018, India’s economy is projected to expand at a faster pace of 7.2 percent in 2019 and 7.3 percent in 2020, the ADB said, as lower policy rates and income support to farmers boost domestic demand. This year’s growth forecast for Southeast Asia was trimmed to 4.9 percent from an earlier estimate of 5.1 percent, as the Manila-based lender expect Malaysia, Singapore, Philippines and Thailand to grow slower than previously thought. Next year, Southeast Asia is predicted to grow 5.0 percent. Citing stable commodity prices, the ADB lowered its average inflation forecast for developing Asia to 2.5 percent this year from 2.7 percent previously, and it is expected to remain subdued at 2.5 percent in 2020.